Joshua Trump has been at the core of the left-wing media’s attention because he fell asleep during President Trump’s SOTU. So what? He’s a kid who was bullied at his school because of his last name. Now he could be bullied even more, thanks to media who thinks falling asleep in a political speech is a big deal. It’s not! 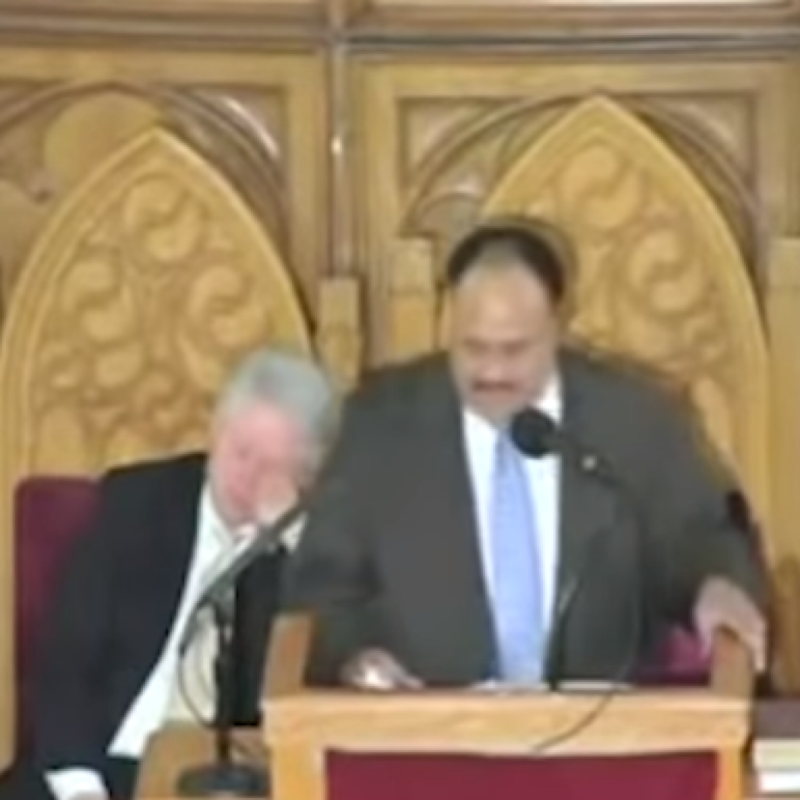 Who else has fallen asleep in a political speech? 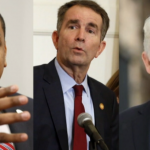 Take a gander at these folks who slid into slumber in other political speeches – screenshot from a video by the Washington Post. “But I just closed my eyes” they usually claim. Hey, as long as you don’t snore. 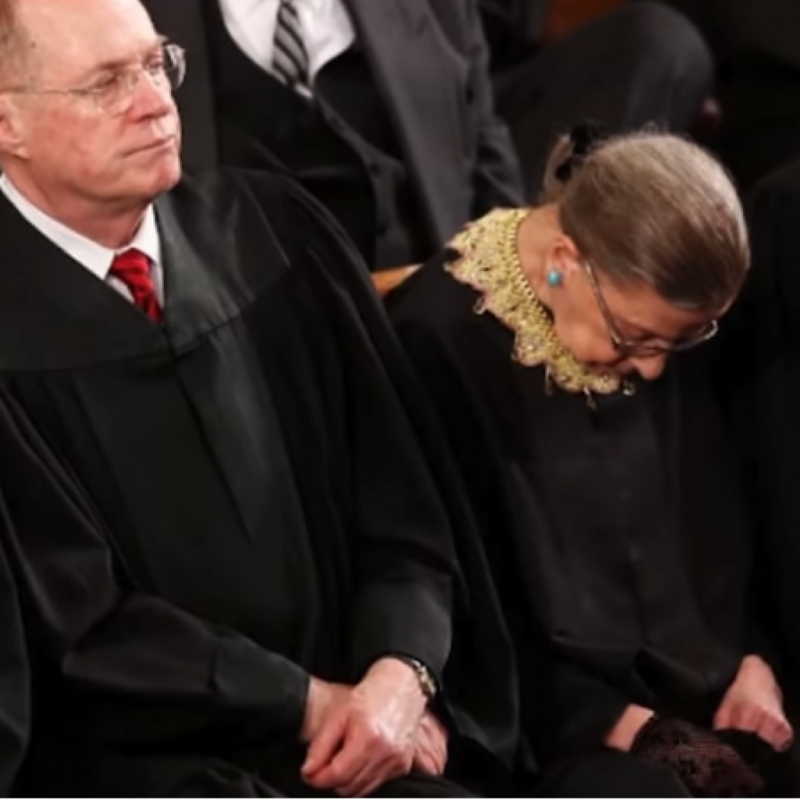 Supreme Court Justice Ruth Bader Ginsburg conked out during an Obama speech in 2015. 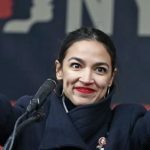 (She said she drank before it, which was something we all would do if we had to listen to Obama). 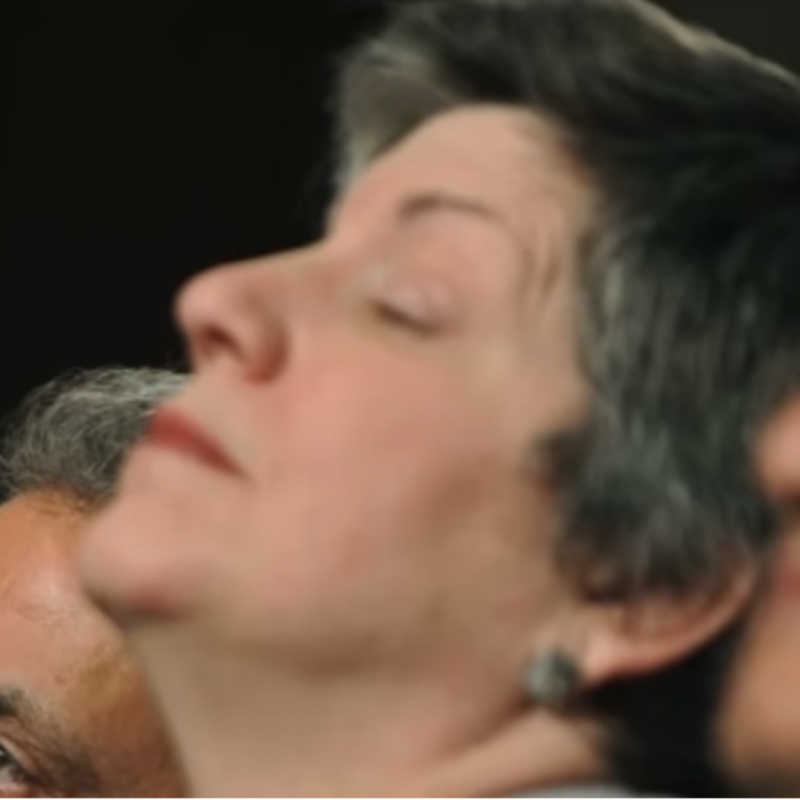 Bill Clinton appeared to nap during a 2008 tribute to Martin Luther King Jr.. Former AG Janet Napolitano had her eyes closed during Obama’s 2010 SOTU. 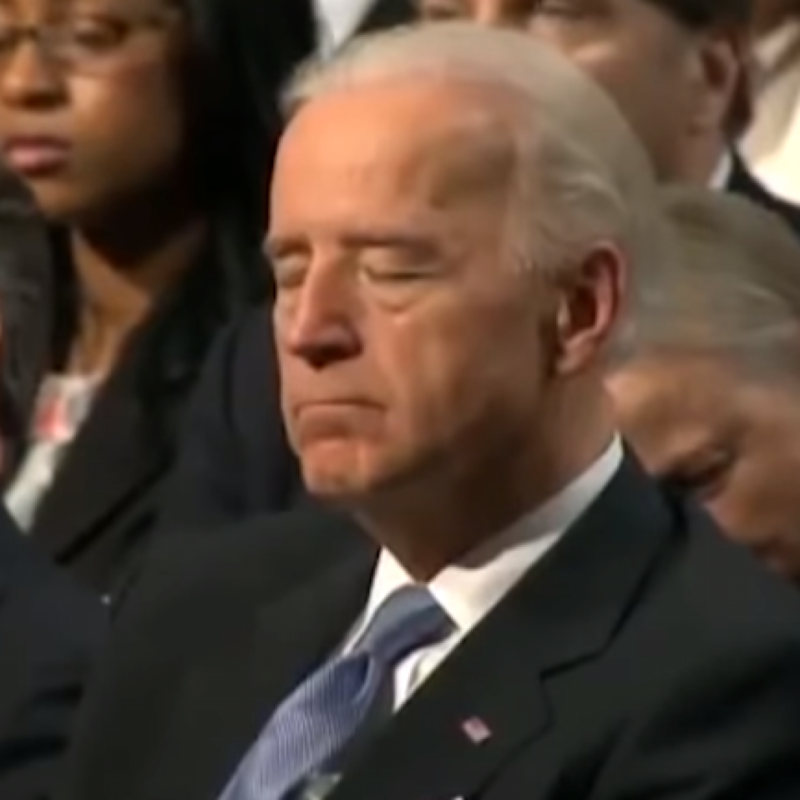 VP Joe Biden appeared to take a short nap during an 2011 Obama speech. 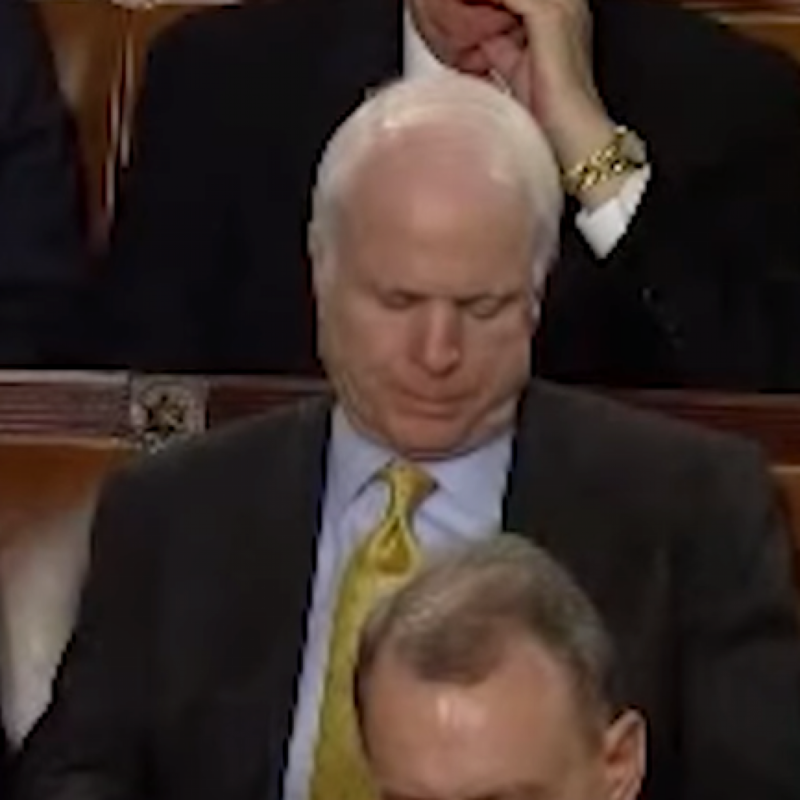 Sen John McCain had his eyes closed during a 2007 Bush speech – we don’t know if he snored. Even President Trump admitted he fell asleep in an Obama speech. So tell us, why would anyone care if a child fell asleep? Why is that news? He was awake for the introduction by the President. And if other bigger names fell asleep what’s the problem? 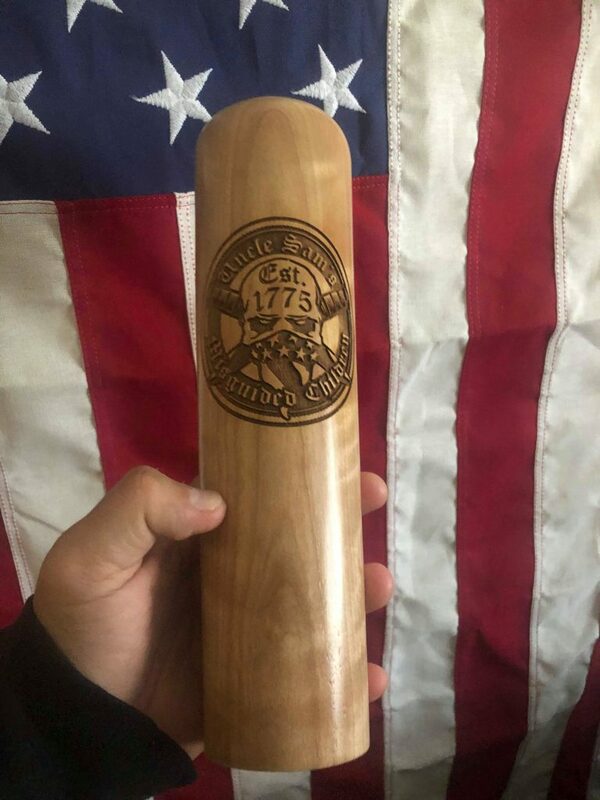 The main problem with the mainstream media making a big deal out of the picture- that went viral, by the way- is that Joshua Trump is only 11 years old. Now he may be ostracized by more peers who will ridicule him for falling asleep. But political speeches are not very important to 11 year olds. It appears they’ve never been important to older higher profile politicians either, judging from the photographs above. 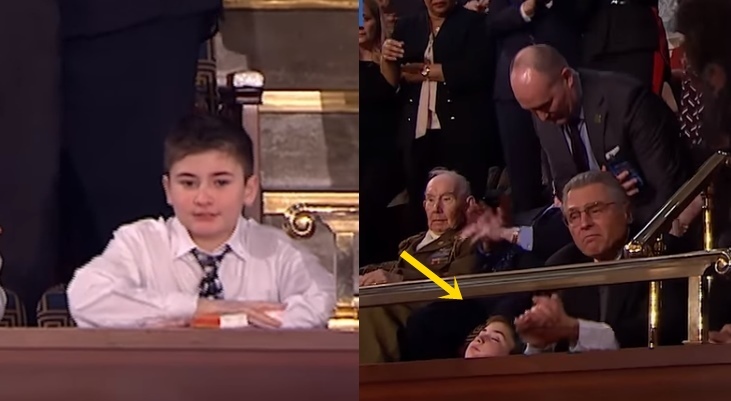 Featured photo: Joshua Trump at the SOTU – you’d fall asleep too whether you’re 11 or older than 65.